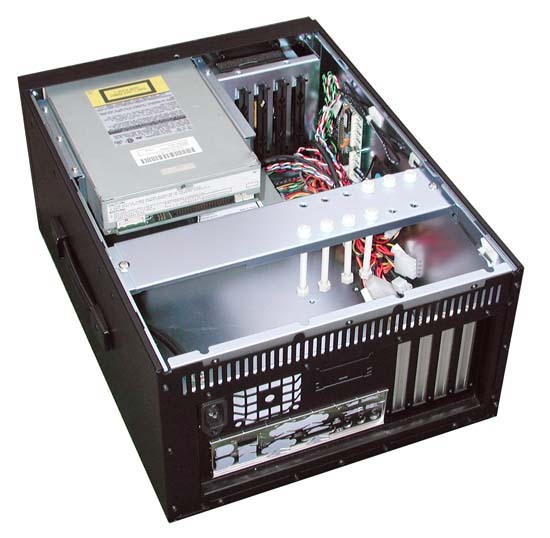 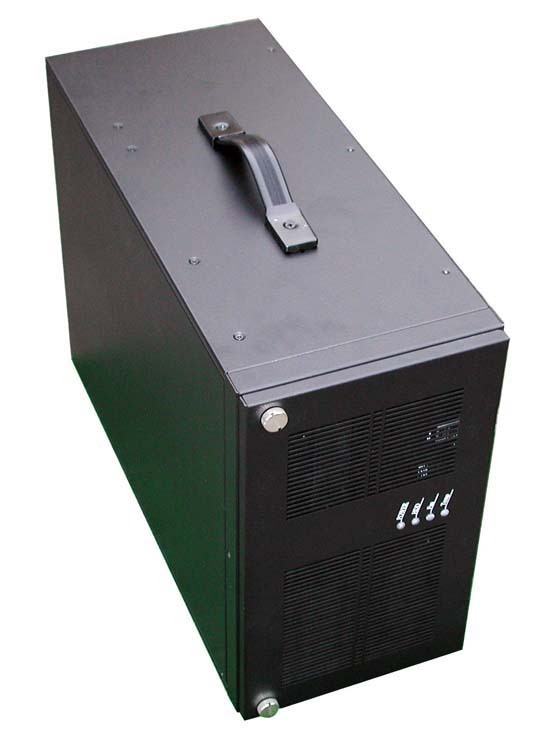 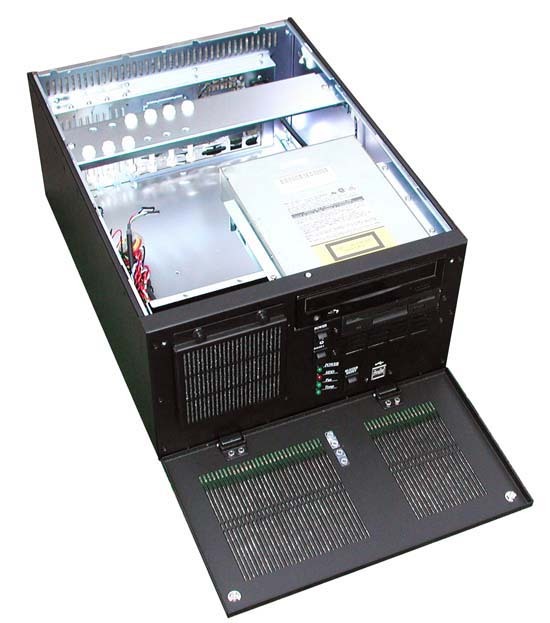 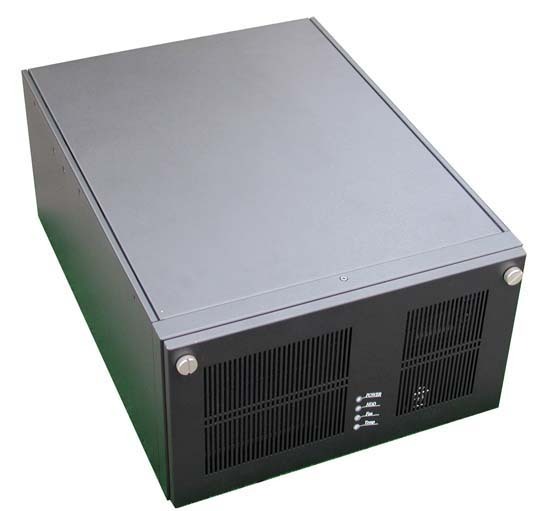 This wallmount chassis can also be used as a desktop chassis. It comes with a large 9cm high speed fan and easy access mesh filter. 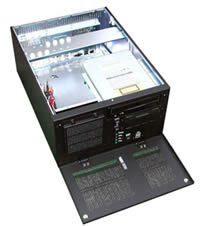 Best utilized for doctor's office, workstations, and surveillance systems.